There are many different methods of fishing, and each method requires a specific reel. 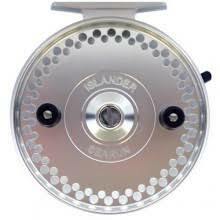 We have many different styles of reels by the industry's leading manufactures. If you're looking for the perfect lake reel or ready to chase Chinooks on the river we have the perfect weight reel for you to get into that next fish and be confident it's not going to spool ya. 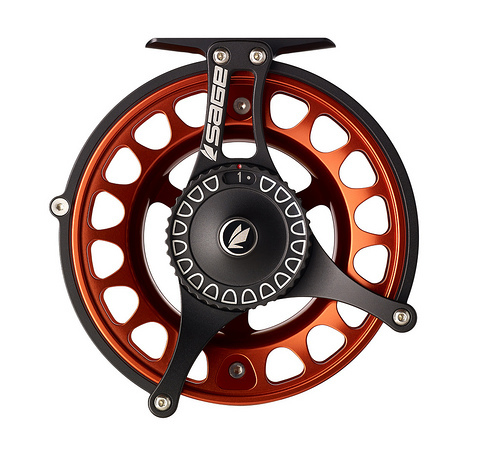 Hitting the lake for bass or getting out float fishing on the river, we have a wide selection of spin casting and level wind reels that are sure to make for a confident day out on the water. If drag free perfect drift fishing is what you're after to hunt unicorns or float for coho, come see our selection of the best centre pin reels on the market today, you'll be glad you did.